Sometimes ideas take time to bear fruit like the electric car. 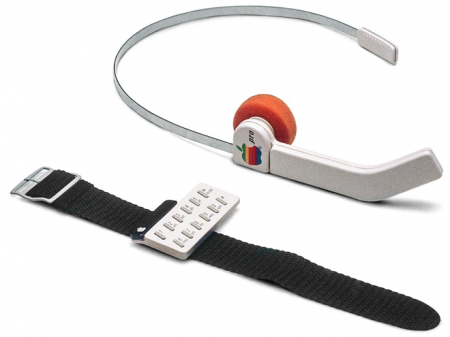 In a book written by Apple’s first industrial designer Hartmut Esslinger, he reveals a picture of an early attempt at an Apple smart watch. This concept watch design named the Revolve by Russian Studio Podvaal is a set of three bangles that stick together magentically. 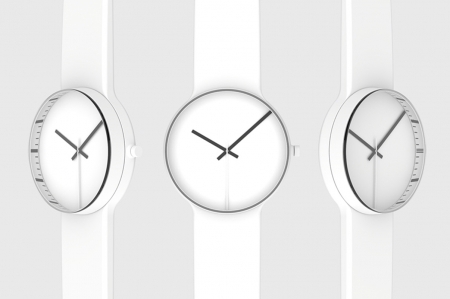 Each of them measure a different unit of time – One does the hour, the other minute and the last one does the seconds. Since this is a concept only, there is no information about how the watch would actually work though though we think e-paper would be appropriate for it and we certainly dig the separate magnetic bangle concept.